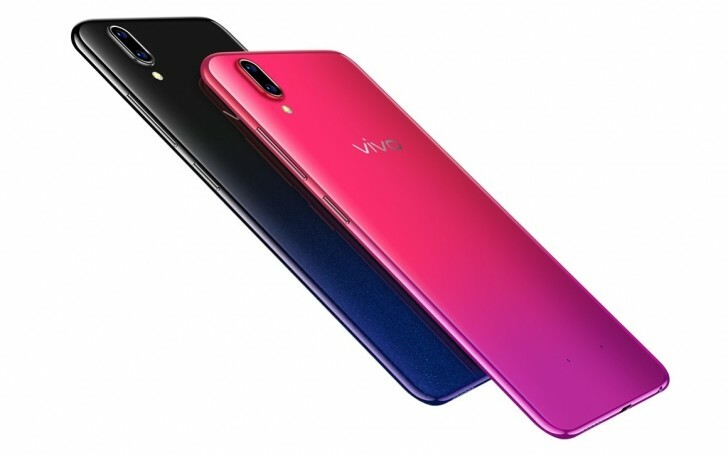 Another day, another vivo midranger goes official. 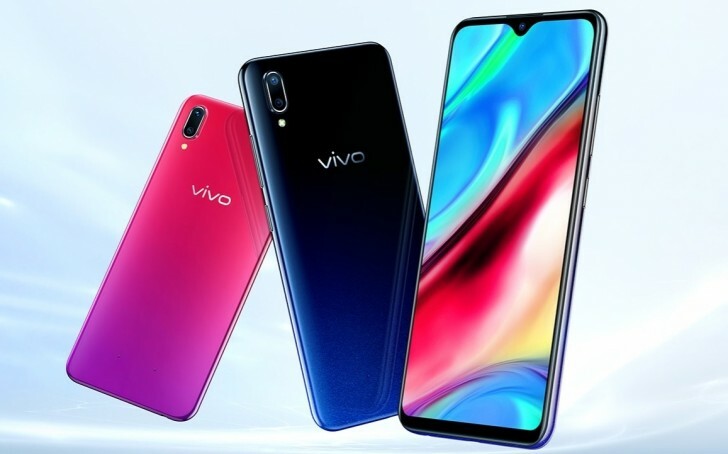 The new phone is called vivo Y93 and is the first smartphone with a Snapdragon 439 chipset, built on the 12 nm FinFET process. 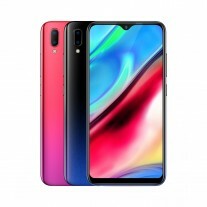 There is also a massive battery, screen with a waterdrop notch and dual cameras. 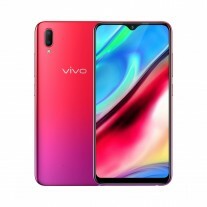 The vivo Y93 packs a 6.2” LCD with HD+ resolution and 19:9 ratio. There are 4 GB RAM and 64 GB storage, but the official website is keeping mum on microSD availability. The new chipset arrives with eight Cortex-A53 cores, clocked at 1.95 GHz and an Adreno 505 GPU. It supports cameras up to 21 MP, but vivo equipped the Y93 with a 13 MP f/2.2 + 2 MP f/2.4 main setup on the back. 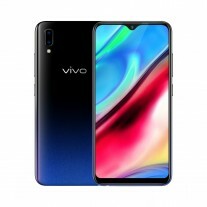 As all new vivo devices, the Y93 also comes with the voice assistant Jovi. It is part of the FunTouch OS, based on Android Oreo 8.1. The battery has 4,030 mAh capacity but comes with a micro USB port. Connectivity includes dual SIM slot, Bluetooth 5, and Wi-Fi ac at 364 Mbps. The chipset limits the LTE speeds to 150/75 Mbps.